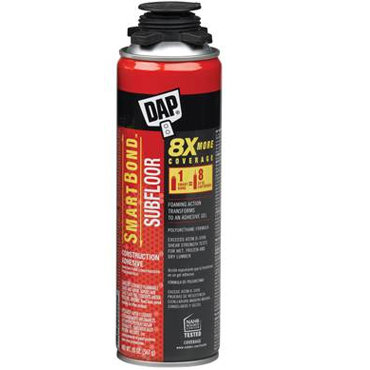 BALTIMORE – January 12, 2018 – Not all home repairs are created equal. When it comes to mending a home’s exterior features, extra consideration must be given to ensure that the product used can stand up to the elements. 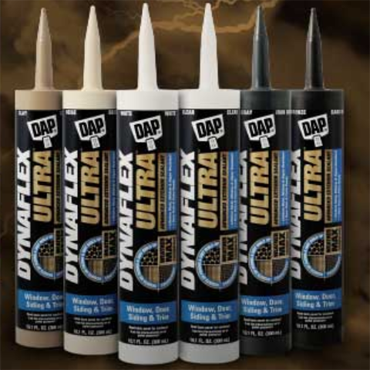 With this in mind, DAP, a leader in the home improvement and construction products industry, introduces a breakthrough in technology for exterior repairs – Platinum Patch™ Advanced Exterior Filler. 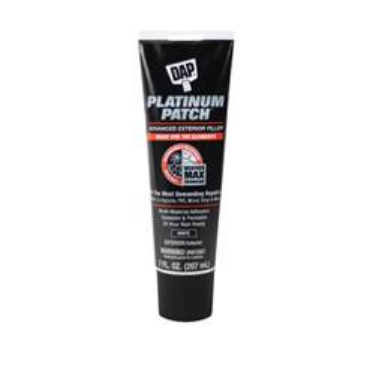 Formulated with advanced Weather Max™ Technology, Platinum Patch provides All-Weather Protection, unsurpassed performance and Superior Multi-Material Adhesion for the most demanding exterior repairs. Platinum Patch is available in a variety of convenient sizes to tackle any size exterior project and will be offered at retail in February 2018. For more information, visit www.dap.com.